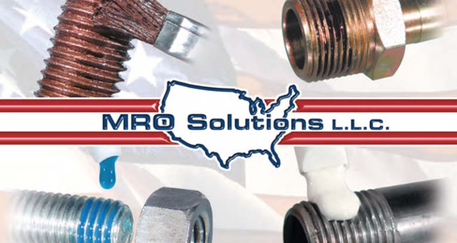 MRO Solutions was founded in 1998, a Family Owned Company featuring products Made in America. The first products launched were their line of specialty High-Temperature Antiseize lubricants. These products prevent seizing of threaded fasteners and protect metal from corrosion, rust, and galling. Today they offer over 100 products -- Adhesives, Sealants, Threadlockers, Lubricants, Cleaner/Degreasers and many other Aerosol products. All of their Solutions are High Quality, Time-Tested Formulations that stand up to the rigors of the toughest conditions.